Today I would once again like to discuss the topic of our company. We have divided the company into different areas of work in order to keep the overview a little more orderly. This subdivision begins with the administration and administrative offices of SCRBau Tenerife S.L., for which we can be reached by e-mail about oficina@scr-bau.eu. 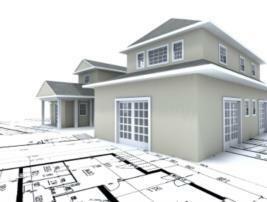 We also provide you with building materials of the innovative and modern way of building or renovating. Now take ours Ferreteria – SCRBau Tenerife S.L. For your new property or property you want to sell, we are at your disposal. Inmobiliaria – SCRBau Tenerife S.L. In all areas, we try to keep the information up-to-date, but this can not be guaranteed. In all these areas, we will be happy to assist you, your home will be your oasis of well-being. ….. we help you !.